NAEYC provides resources for teachers and administrators to stay up-to-date with the early childhood field, NAEYC incentives and share best practices for early childhood professionals. 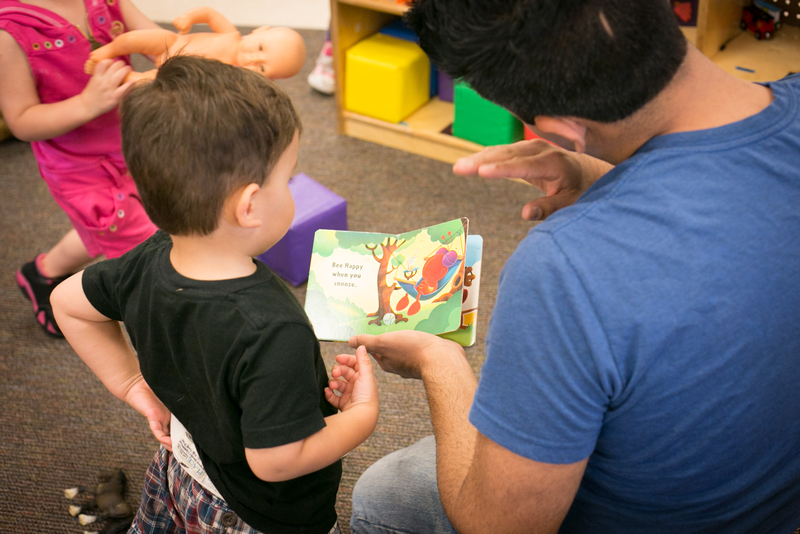 NAEYC provides resources for families with young children. Find research-based resources, tips and ideas for families—from child development to reading, writing, music, math, and more!